The Chamber of Petroleum Consumers Ghana (COPEC) is calling for “an immediate national dialogue” on constant fuel price increases that have hit consumers over the past few months. 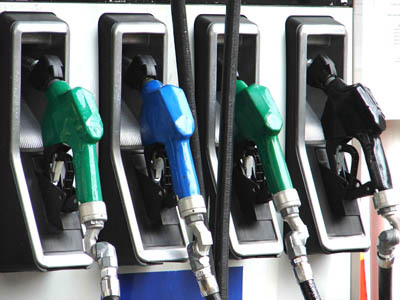 “Ghanaian petroleum consumers have over the past 24 hours been hit with another fuel price increases. Fuel prices across most Major Oil Marketing Companies within the country has seen a marginal increase of about 2% from previous market averages of 4.850/litre for both petrol and diesel to now 4.950/litre for both products. 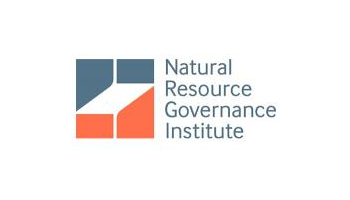 “What this means is that a gallon of petrol that until yesterday sold for Ghc 21.825 has now shot up to Ghc 22.275 or a variance of above 2.%,” COPEC, a energy sector think tank, said in a press release. COPEC says although there have been marginal increases on world market prices over the past two weeks, most of the major importers, however, attribute the latest hikes to the bad performance of the cedi. “Ghanaian fuel pricing formulae once again comes into question as there seems no end in sight to these rampant and sustained increases,” said the press release signed by Executive Secretary of COPEC, Duncan Amoah. 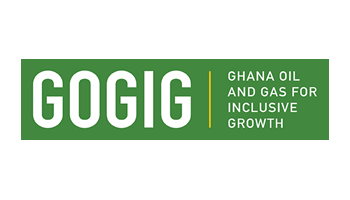 According to the think tank, the frequent price increases are known to result from two main factors: (I) price movements on the international market; (Ii) the performance of the Cedi and hence, the current global and local dynamics gives little or no hope that fuel consumers will be getting relief from fuel price increase in the future. “We use this opportunity to call for an immediate national dialogue on these persistent but worrying increases with a stern focus on the current fuel pricing build up to discuss and review possible adjustments to find a lasting solution to this worrying trend as any further increases will be fiercely resisted,” COPEC stressed. The full press statement is published below. THE NEED TO HAVE AN IMMEDIATE NATIONAL DIALOGUE IS NOW! Ghanaian petroleum consumers have over the past 24 hours been hit with another fuel price increases. Fuel prices across most Major Oil Marketing Companies within the country has seen a marginal increase of about 2% from previous market averages of 4.850/litre for both petrol and diesel to now 4.950/litre for both products. What this means is that a gallon of petrol that until yesterday sold for Ghc 21.825 has now shot up to Ghc 22.275 or a variance of above 2.%. With marginal increases on world market prices over the past two weeks, most of the major importers, however, attribute the latest hikes to the bad performance of the local currency- the Cedi. Ghanaian fuel pricing formulae once again come into question as there seems no end in sight to these rampant and sustained increases. (Ii) the performance of the Cedi. 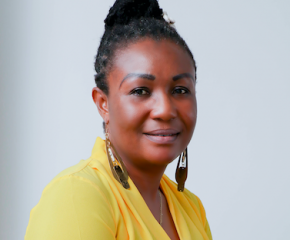 The current global and local dynamics indeed give little or no hope at all of the Ghanaian fuel consumer getting any reliefs in the foreseeable future with these two dynamics at play. Whiles world market prices are projected to hover above $70/barrel with a possibility of climbing up to above $90/barrel by close of the year following from activities by OPEC and other major producing and exporting countries. The economic activities and the over-reliance on mainly imports into the country seem not to be helping us as a country too well either as the base of the local currency seem not to be doing too well as the Cedi continues to also wobble. It thus leaves very little hope of fuel prices ever coming down to reasonable limits for the ordinary pockets as prices only seem to go up currently and is likely to continue for a very long time to come. The levels of taxes on these products which is purely within the control of Government also leaves very much to be desired as the taxes continue to be very high though some of the taxes have outlived their justification must be scrapped immediately. 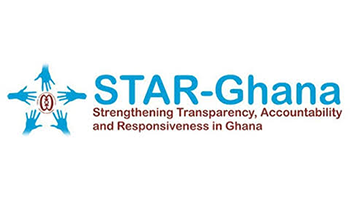 We believe the current trend cannot and should not be allowed to continue as it threatens to only worsen the plight and hardships of the ordinary Ghanaian as well as having a negative impact on all other economic activities within the country. It is our belief further, that the current price deregulation programme though has its positives will also need to be reviewed to arrest the current frequent price escalations. 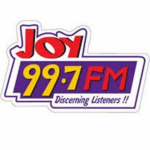 Joy FM is a privately owned radio station in Accra, the capital of Ghana and owns https://www.myjoyonline.com/ghana-news/ .The station is owned and run by Multimedia Group Limited.